Why See Alberta Ballet - The Music Of The Tragically Hip? A post-apocalyptic story collides with breathtaking ballet and the music of Canadian rock icons The Tragically Hip during the Alberta Ballet's edgy production All of Us! 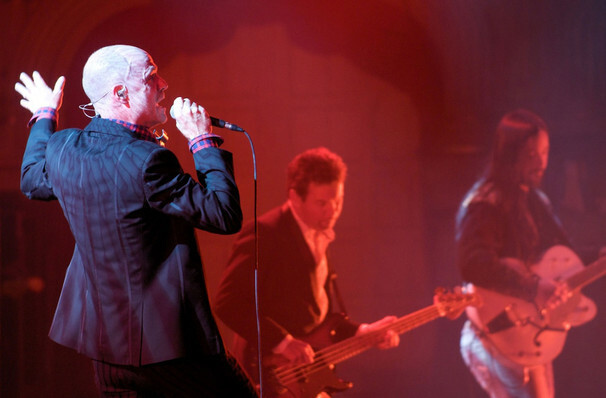 Touring across Canada this Spring, the high energy production comes from the mind of the company's artistic director and choreographer-in-chief Jean Grand-Maitre and features classic Tragically Hip songs from throughout a cult hit career spanning 33 years, 13 studio albums and 16 Juno Awards amongst other accolades. After the passing of the Hip's beloved frontman Gord Downie, the band announced they were too laying their incredible legacy to rest. Enshrining their music and contributions to the Canadian music scene, Grand-Maitre offers up a moving tribute to the music that has shaped the lives of many a Canuck. With a nod to Mad Max and Blade Runner, it tells the story of two rival gangs that populate a post-nuclear wilderness within the frame of the battle of good and evil, the former being the benevolent Clan of Hadrien and the latter the destructive Clan of Hannibal. Sound good to you? 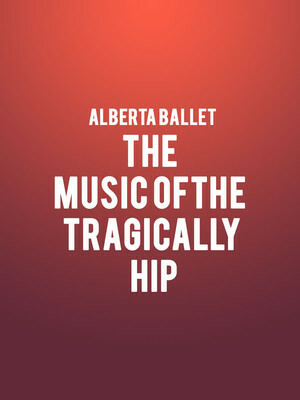 Share this page on social media and let your friends know about Alberta Ballet - The Music Of The Tragically Hip at Queen Elizabeth Theatre. Please note: All prices are listed in US Dollars (USD). The term Queen Elizabeth Theatre and/or Alberta Ballet - The Music Of The Tragically Hip as well as all associated graphics, logos, and/or other trademarks, tradenames or copyrights are the property of the Queen Elizabeth Theatre and/or Alberta Ballet - The Music Of The Tragically Hip and are used herein for factual descriptive purposes only. We are in no way associated with or authorized by the Queen Elizabeth Theatre and/or Alberta Ballet - The Music Of The Tragically Hip and neither that entity nor any of its affiliates have licensed or endorsed us to sell tickets, goods and or services in conjunction with their events.